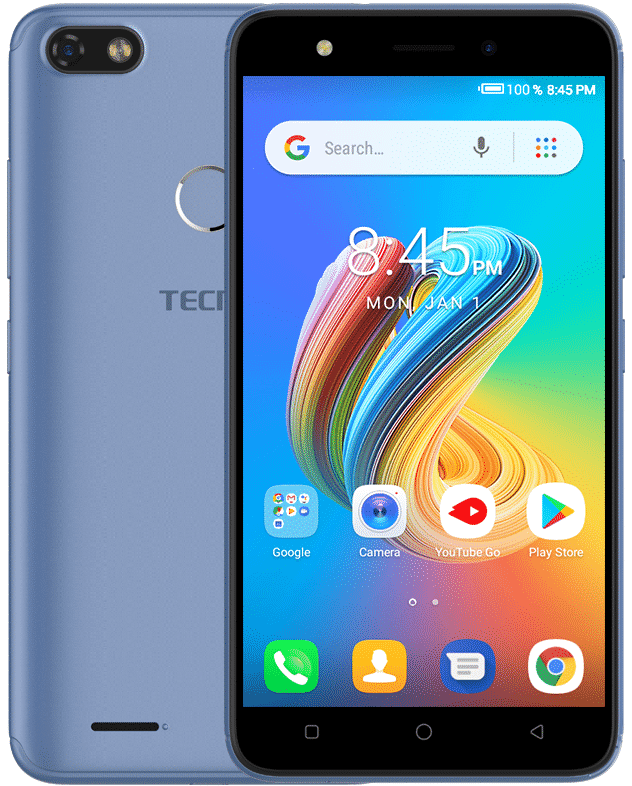 With a focus on the entry-level market, Tecno Mobile launched the Tecno F2 LTE. 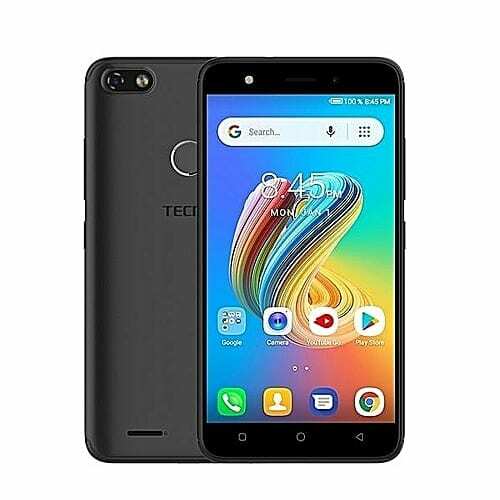 This phone is the LTE model of the popular Tecno F2. One of the significant upgrades in this model is the 4G LTE network standard. As a result of that, the phone offers incredible internet connectivity. Another area that receives a new lease of life is the battery department. Tecno F2 LTE reeks of a basic smartphone in and out. Its outward appearance reveals a touchscreen with thick bezels, bottom-placed software buttons, physical buttons on the side, MicroUSB port and headphone jack at the base while the speaker grille takes a small portion of the rear. Not to forget, a fingerprint sensor gets into the mix to command touch ID authentication. The TFT touchscreen, sized at 5.0 inches, delivers adequate pleasure when it comes to watching videos and more. Also, the screen draws its resolution power from 480 x 854 pixels. Owing to the concern that 4G LTE will put constraints on the power output, the phone comes with an increased 2,400mAh battery. That seems even low for a 4G LTE-enabled smartphone, but the price point is a crucial determinant here. Expect no quick charging speed on this device if you don’t want to get disappointed as Fast Charge is absent. Photography is one of the low points of this smartphone. You can’t get Camon 11 Pro-esque images with its cameras; however, the rear 5MP shooter is fit enough to capture those moments for memory purposes. It’s not entirely bad, but you’ll be getting a lot of noise in the images. The LED flash comes in handy to compensate for the lens’ deficiency in low light. You can also take selfies and record videos with the LED-supported frontal 5MP sensor. None other than the MediaTek MT6739 found the chipset slot. It is coupled with 1GB of RAM to help out in multitasking roles. An 8GB expandable storage earmarks the other side of the memory. Running out of the box is the Android 8.1 Oreo OS (Go edition) with Tecno’s custom HiOS skin. The smartphone sells for about 30,000 Naira depending on location and deal.